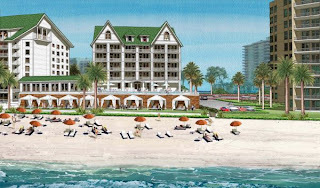 The Sand Key Civic Association annual meeting of the Board of Directors will be Wednesday, December 3, 2008, at 7 pm at the Clearwater Sailing Center on Gulf Blvd. At the meeting 3 directors will be elected to fill vacancies. If you are interested in serving as a board member, you can contact the SKCA secretary, Donald van Weezel1200 Gulf Blvd. - #1408Clearwater, FL 33767 donaldvanw@aol.com . 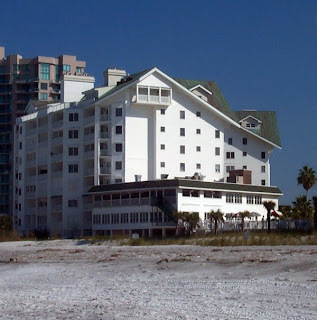 You must be an owner or resident of a home or condo on Sand Key, or own a business on Sand Key. Belleair Beach will have its annual city wide yard sale tomorrow, November 15th from 8 am to 2 pm. At the April 17 City Council meeting more than 300 people came to City Hall to hear the council debate a proposed hotel density increase in the city, most of whom live in Sand Key. Many spoke about how more hotel rooms at the Marriott and Sheraton would ruin their view and their neighborhood. 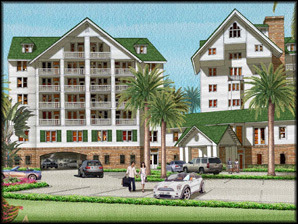 Last year Pinellas County approved a boost in hotel room density to encourage developers to build hotels instead of condos. Cities like Clearwater, which wants more mid-price hotels, are deciding whether to adopt the county density plan which would let builders add 50 to 150 percent more hotel rooms per acre. 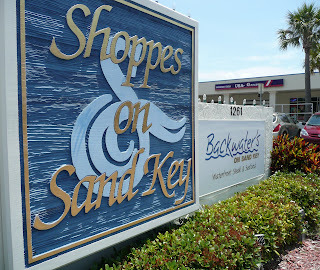 Clearwater Vice Mayor and long time Sand Key resident George Cretekos made a motion to reduce the proposed increase in density by 10 percent, which is lower than the county desity plan. The council unanimously approved his motion. City Council opted to reduce the number of rooms allowed by the county by 10 percent and not to apply the rules to any land zoned commercial, eliminating the chance a developer would build a hotel on such property. However, the council did sign off on a plan allowing land zoned "tourist" receive higher hotel room density. Instead of 50 rooms per acre, developers can now build 70 units on parcels of less than an acre; 90 units an acre on 1- to 3-acre parcels and 110 units an acre on parcels larger than 3 acres. A whale was spotted about 500 yards off Sand Key, just south of Clearwater Pass. There are whales out in the Gulf, but experts say it's very rare to see them so close to shore because the prefer cooler, deeper waters. Pictures were sent to the Clearwater Marine Aquarium to see if experts there can identify the type of whale it was.